Rescue One. Inmar Inflatable. Wing Inflatable. Boats you know and trust from MilPro Marine, the dealer you know and trust. We currently offer several different models of water rescue boats, water rescue equipment, parts for them, and service on them. At MilPro Marine we are committed to serving military and professional customers exclusively. This focus on the professional user allows us to offer products and services specifically tailored to help our clients accomplish their maritime duties. 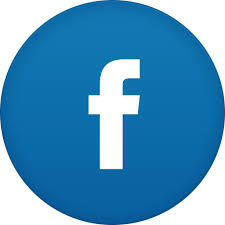 Is to provide the best products and services to fire, law enforcement, and government agencies in the United States. 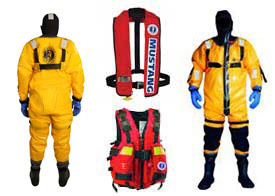 We offer equipment specifically suited for dive rescue/recovery, flood evacuation and rescue, firefighting, patrol and security enforcement, swift water rescue, and surface rescue. The Wing boats have been excellent so far!!! We have worked numerous floods this year and have conducted roughly 50 rescues/evacuations using the Wing vessel. 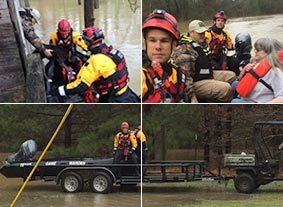 I have attached one training picture and then a few pictures of rescues from a flooded neighborhood in Bastrop County and then a few from our recent floods in East Texas. Even one where we had to launch the boat from a bumper pull trailer! !